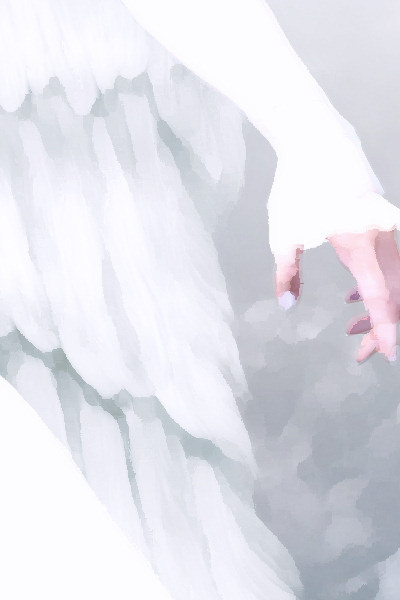 Many people have been asking me to do another angel. This piece is titled, ‘Bask in His Light’. May she strengthen your faith and bring you joy as she watches over you and guides you on life’s journey. Done digitally in Poser, PS and PSP. Prints and greeting cards are available at Fine Art America . It will be available on specialty products such as electronic skins, magnets and stationery at my Zazzle store in the very near future. I was delighted to see that after missing January due to our flurry of flus and other bugs and illnesses, February’s theme at Creative Every Day is Light and that this fits in beautifully with that theme. I have other art in the works and it too reflects light. I will be sharing. 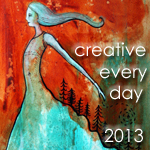 Please pay Creative Every Day a visit to see some fabulous art by very talented artists. Posted in Tori Beveridge and tagged angel, angel art, angel painting, art, faith, guardian angel, new art, religious, religious art, spiritual, Tori B.